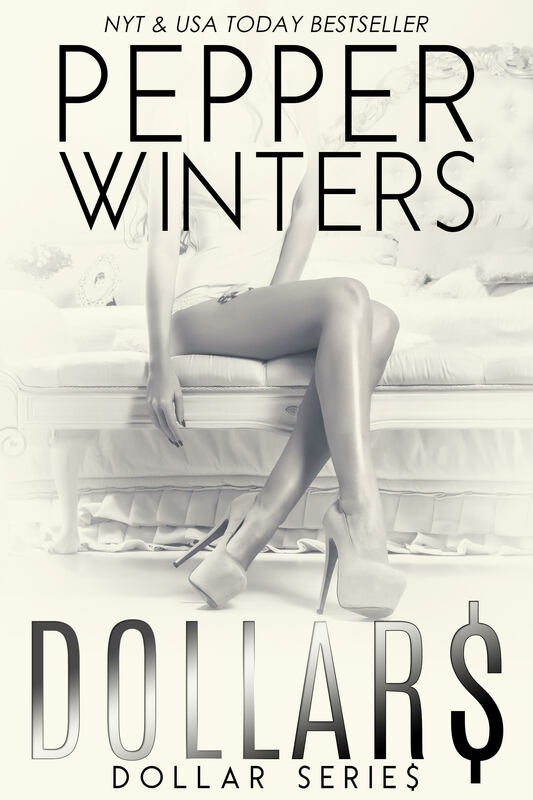 If you haven’t read a Pepper Winters book yet. Then you are missing out on something that is going to change your life. This book, this series, grabs onto your whole mind and twists it into a pretzel so that you can’t even think straight. I finished the book but don’t know where to begin. It is a love story, but it’s not your typical love story. This love story has so many levels and depths that there is no way that you can keep up. It’s a battle of wills between Elder and Pim. Elder wants her mind and voice (along with her body) while Pim wants to be free. Not just from him but from her past. She thinks that he is just another Alrik. While there are similarities, he is nothing like him. And he is the perfect person to help Pim. I love the back and forth between Pim and Elder and how she slowly becomes that person we met at the beginning of Pennies. She slowly works her way back to healing herself, but we all know that it’s going to be a losing battle to get back completely. While the ending of this book is not as ‘WTF’ as the last book, this ending has blown my mind in a way that is going to give me the worst kind of book hangover. It’s so heartbreaking beautiful that you feel like you are Pim going through that struggle. I can’t wait to see where Winters takes us in the next book. If this is how the first two books went, I am a mix of anxiety an excitement as we get to see their story unfold. 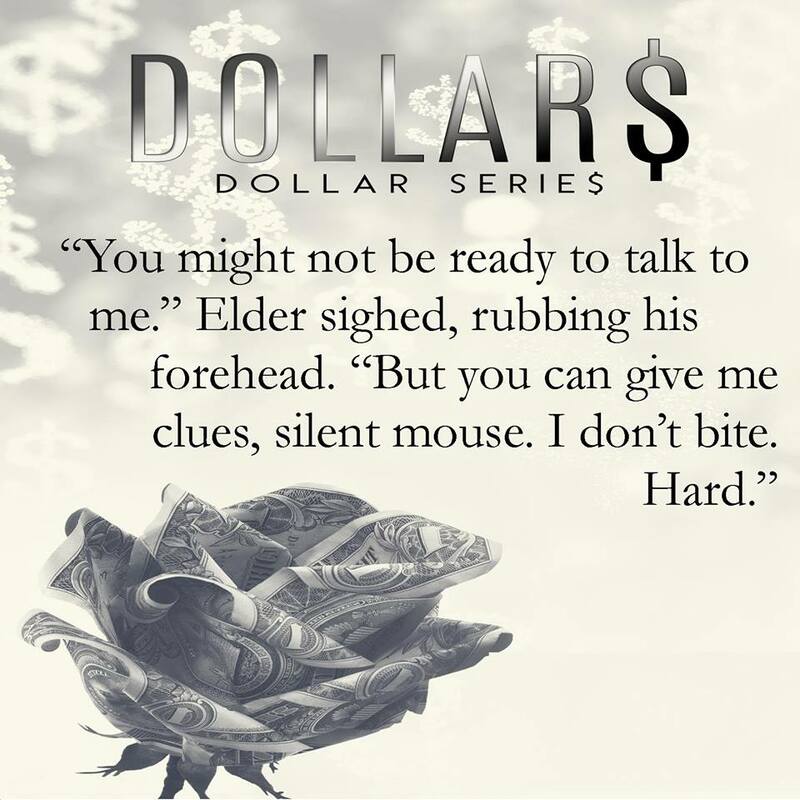 This entry was posted in Books and tagged Dollar series, Dollars, Pepper Winters, The Rock Stars of Romance.